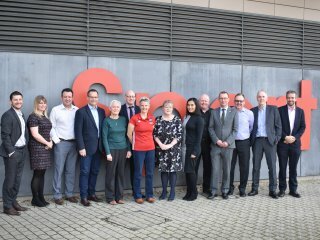 The Leicester-Shire and Rutland Sport Board provides leadership, takes account of partner's interests and is accountable both for its own decisions and the actions of the organisation as a whole. 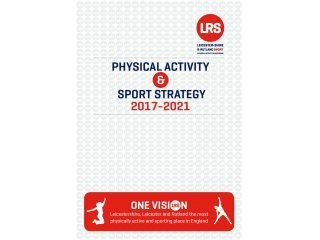 To ensure the work of the Partnership is planned, developed and implemented in order to pursue the Partnership's vision, outcomes, ambitions and foundations as defined by the sub-regional physical activity and sport strategy documents 2017-21. 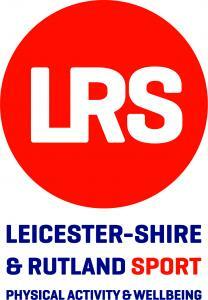 Oversee the role and core functions of the LRS team and ensure they are aligned with local and national targets. 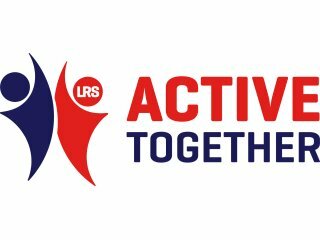 Advocate LRS's long term commitment to: widening; increasing; sustaining and extending participation in sport and physical activity. Oversee the establishment and approve the annual budgets and 4 year financial projections. Monitor and evaluate financial performance. To ensure that LRS is a forward facing, dynamic organisation that is able to respond to anticipated future priorities and changes in the policy environment.